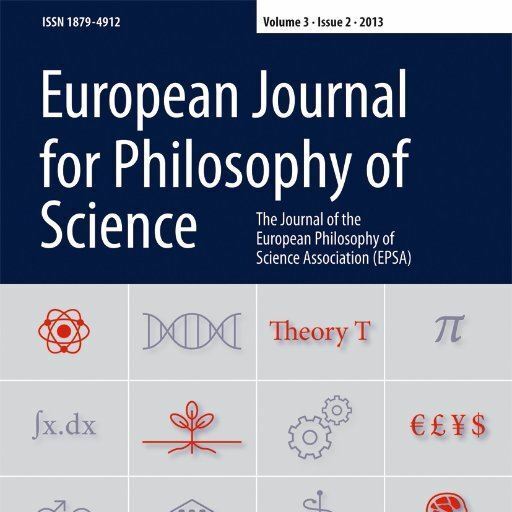 The European Journal for Philosophy of Science is published for the Association by Springer International Publishing. 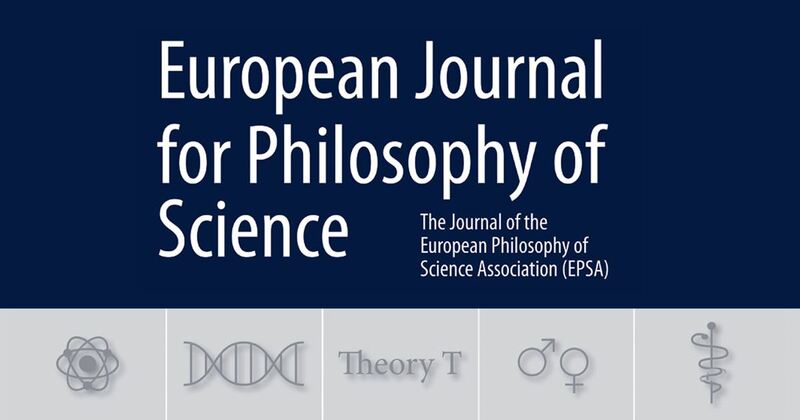 It currently appears three times a year and publishes first-rate research in all areas of philosophy of science. It has a current Impact Factor of 0.818 and a 5 Year Impact Factor of 1.076. The current editors are Prof Federica Russo and Dr Phyllis Illari.